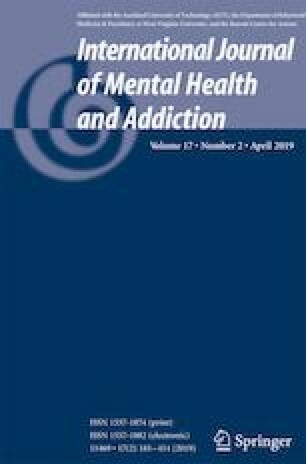 Identification of cognitive and affective vulnerabilities among college drinkers may aid in developing focused interventions that promote a reduction in the prevalence of alcohol use. Negative urgency (NU) and distress intolerance (DI) evidence concurrent, unique, and synergistic relations with drinking motives and negative consequences of alcohol use. Utilizing a sequential multiple mediation framework to investigate a comprehensive model of these variables, we examined NU as a behavioral risk factor that potentiates the development of DI, thereby contributing to drinking motives that increase the risk of problematic use in young adults. A diverse sample of undergraduate students (N = 616; Mage = 19.1, SD = 1.4, range = 18–25; 50.6% female; 60.6% Caucasian; recruited between September 2015 and Spring 2017) reporting past month alcohol use completed an online questionnaire battery. The results suggested that NU may contribute to negative alcohol use outcomes via its relation to DI and the motivation to drink in order to cope with negative emotional states and conform to social pressure. These findings suggest that NU may be a primary intervention target in young adults. This work was funded by a pre-doctoral National Research Service Award from the National Institute of Drug Abuse (F31-DA043934) awarded to the second author.